To do so she must make a huge sacrifice. Eden can never see her friends or family again, as she travels a hundred years into the future. But the dangerous risk Ryan took to rescue Eden has been uncovered, and now Ryan faces exile . . . which will leave Eden separated from him – the one person she can’t live without – and stuck in the future. She must fight to save both of them. I absolutely loved AFTER EDEN, so I was curious about this book. Eden and Ryan met while he was trying to stop a friend of hers from discovering a planet, and fell for each other. But when Ryan returned to the future, Eden was killed by a cleaner as a consequence of his failed mission into the past. So he spent months trying to get back in time to stop her death by breaking time travel rules. And he does, but another cleaner follows him back to 2012 to capture him. All they want is to be together, but the cleaner is willing to do whatever it takes to return Ryan to the future so he can pay for breaking the rules. However, Eden gets taken into the future too. As soon as they arrive, Ryan is arrested and Eden is sent on her way. But she doesn't know anyone in the future and soon becomes the latest news trend, as well as a pawn in a power struggle that has nothing to do with them. With the help of Ryan's friends, Eden tries to get used to this foreign time...while hoping that justice is served and she can get the boy she loves back. You know, I was really looking forward to this and I actually enjoyed the beginning. 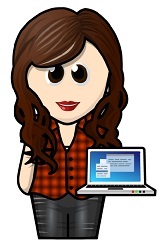 I got caught up in Ryan and Eden's story, as they become fugitives. But as soon as they get caught and arrive in the future, something shifted for me. At first, it was only a few things, but before long I started to lose interest in the story and didn't understand a lot of the time Eden spent in the future. Actually, the only reason I kept reading to the end was because I wanted to know how the story was going to end. 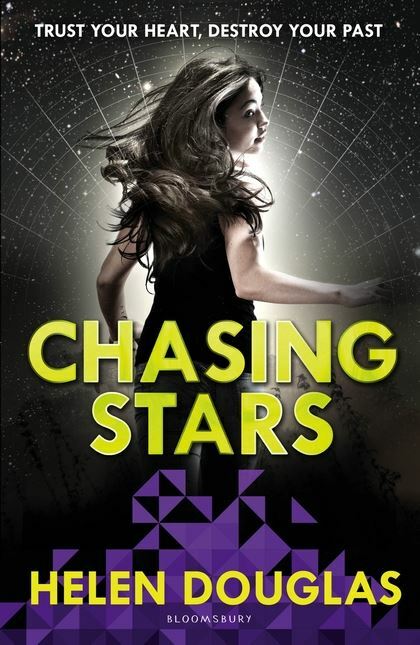 Chasing Stars turned out to be a well-written book that didn't capture the awesomeness of the first instalment. I really wanted to love it, but I just couldn't.